Don't let a little cold weather keep you from staying happy and healthy. 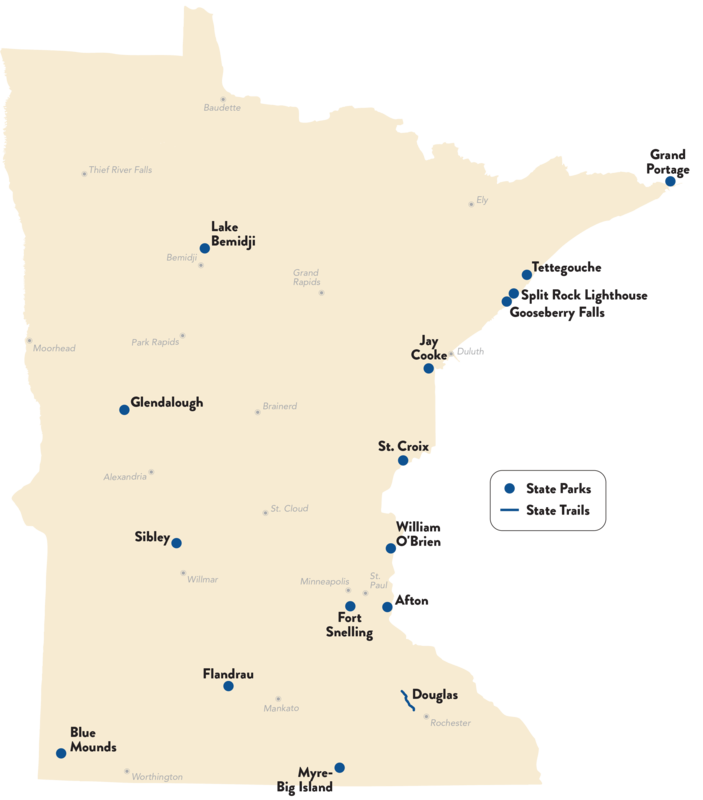 Plenty of state parks and recreation areas plow or pack miles of trails for winter walkers! Winter hiking in Minnesota is beautiful, rewarding, and a great family activity. Check snow conditions before you head out. Use HikeFinder to see recommended hikes for all parks. Be safe and smart when hiking in cold weather - follow these tips. Get rewards for completing hikes. Join the Hiking Club. Please note: Occasionally, due to extreme weather or poor snow conditions, an event may need to be canceled or changed. When in doubt, call the park.